You can move your accounts and transactions from Quicken to PocketSmith. 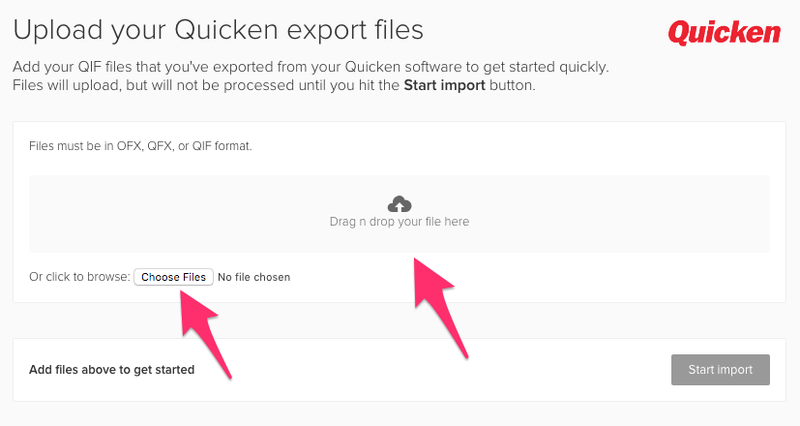 Use the custom Quicken import tool to bring your data over in just a few seconds. 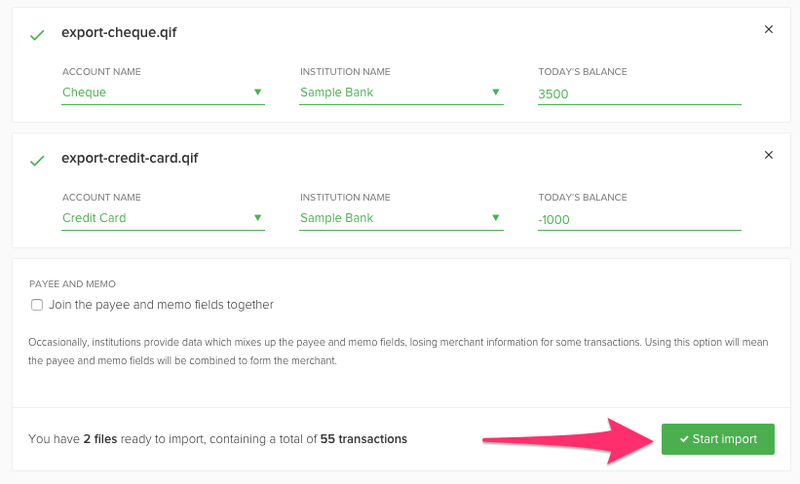 To start, you need to export your transactions for each account from Quicken, see this article from Quicken for details about exporting from Quicken. 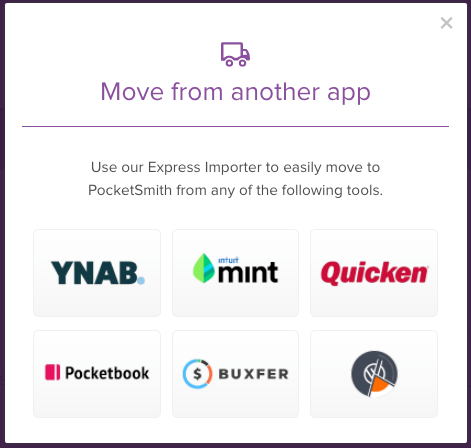 Once you have exported all of your accounts from Quicken, you can then import them into PocketSmith using our express migration tool. Recent versions of Quicken for Mac cannot export transactions in a file format supported by PocketSmith. 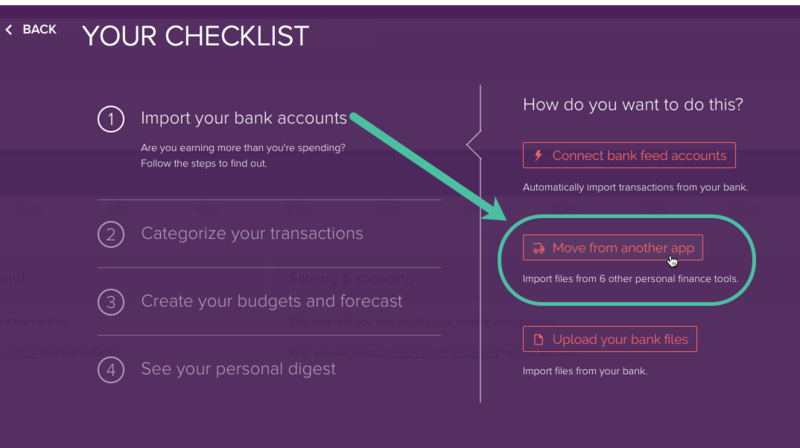 Now that you have your Quicken file(s) ready to import into your PocketSmith account, you can access the importer easily from your checklist (just follow the steps below). Or you can jump straight to the importer here - Quicken importer - and follow the instructions below, from step 3. To upload your Quicken files from your computer select Choose files, or drag and drop them directly onto the page. Hooray! You have now successfully migrated from Quicken to PocketSmith!